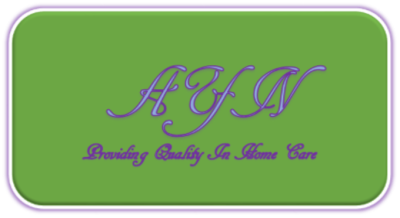 We are here to assist with All Your Needs when it comes to providing in home care for your love ones. We have professionally trained and qualified staff members to help our future clients with their daily living. So when if come to providing quality in-home care, you have come to correct in home care agency - All Your Needs Home Care Services, LLC.